I know I have addressed this issue before on the blog…but since it is still a problem, I am taking it up again. Education – or the lack of educational opportunities for the meetings and events industry! Due to this lack in this million kr./$/£/€ industry, many jobs are handled by people who don’t even know they work in the meetings and events industry. And how will you know how to do your job really well, if you don’t know your aim? Please, do not get me wrong here: I am NOT saying that the people who work with meetings and events don’t do a great job. They do! But imagine what we could achieve if we – collectively – had more merits. The list is not complete, but these are some of the skills that I see lacking in the industry. Usually, the supplier side focuses on sales, while the planner side focuses on logistics. So, who focuses on meeting objectives, learning, group dynamics etc.? On top of that, it seems a tendency in this line of business to be a bit scared about the future – how will digitizing everything impact my hotel, or will online planning tools make my job obsolete? I truly believe that if we raised the educational level in meetings and events, we would conquer these fears. 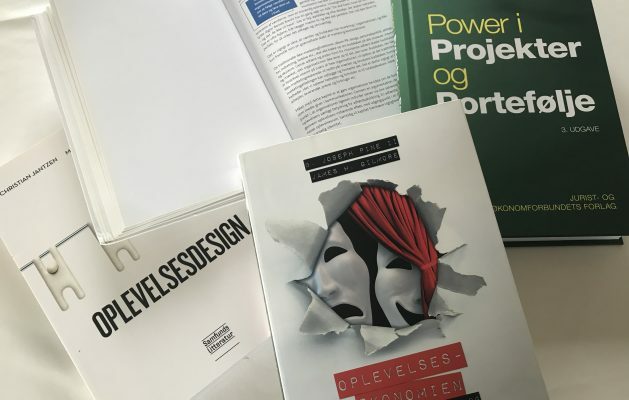 In Denmark, education for the hospitality industry – and they are our ‘brothers in arms’, so when they have a problem, we have a problem – it is a general problem recruiting enough skilled labor. They seriously need waiters, receptionists, chefs etc. and thus employ unskilled labor just to get their businesses running. So, basically they have the same problem as we do. It is just more visible since it lowers the service level, which is something our tourist are surprised by, while our challenges are more subtle and less obvious. They are more of a challenge in the long run. In order to do my part to raise the educational level, I have joined the advisory board for a Master’s degree in Meeting and Event Management at San Diego State University. 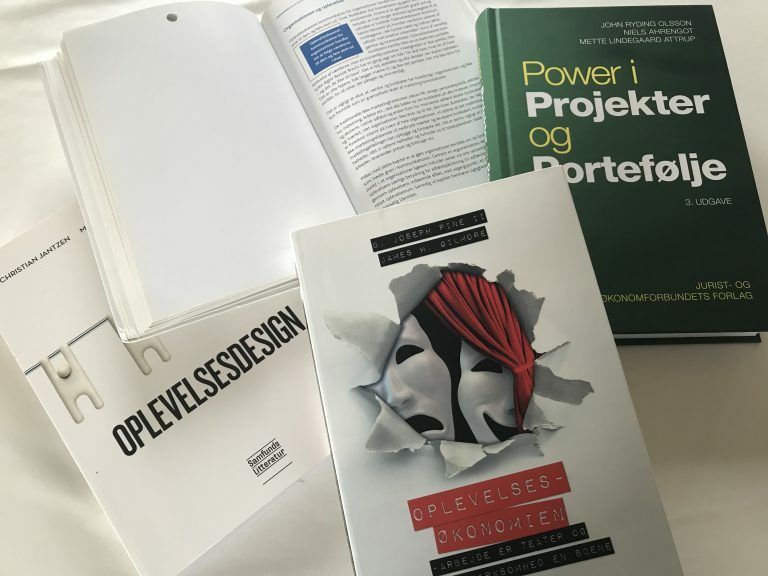 I know that does not impact our educational system in Denmark, but I do hope and expect to learn more and influence this program, so that I will eventually be able to make an impact on the Danish system. Till then: I encourage all employees in the meetings and events industry to keep up the good work and keep discovering new skills to add to our collective pool of knowledge. Together we can elevate this industry!